As a native of Oklahoma, I'm proud to serve Tulsa, OK and the surrounding areas as your local Farmers Insurance® and Financial Services agent. I help customers like you identify the solutions that best fit your needs. Give us a call and we can discuss all your options for auto, home, and life insurance. 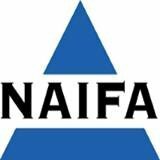 I am also here to help protect your business and financial assets by providing business insurance and a full suite of financial services products. At the Scott Baker Insurance Agency, we work hard to earn your trust and establish a personal connection with you. We want to understand what your current coverage looks like so that we can identify potential gaps and overlaps. We will then take you line by line through your current and new policy to ensure you are properly educated on the coverage you have. After signing up with us, we work just as hard to protect you, your family, and your assets. We conduct regular reviews of your coverage to make sure there have been no changes that may leave you exposed. All of our clients receive my personal cell phone number so it is as easy as possible to get in contact with me if you have questions. 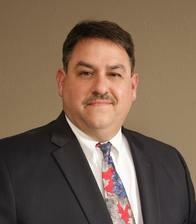 Our agency has a combined 38 years of insurance industry experience. 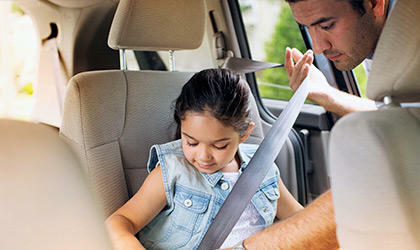 This has given us the knowledge and expertise to make you smarter about insurance. Please feel free to stop by our office, conveniently located 1 block East of 51st and Memorial across from the Memorial Park Cemetary. Have you recently had a baby or gotten married? Have you changed jobs? Do you have a retirement plan and are you on track to reach your goals? Reach out to my office and we are happy to help make sure your coverage has kept up with the changes in your life! 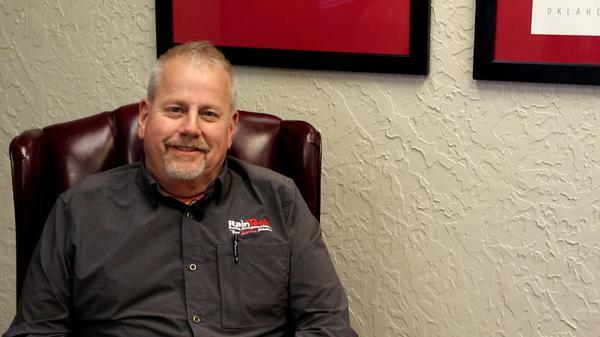 Give me a call at (918) 394-3333 and I'll be happy to answer any questions you might have. Click "Learn More" below to watch a testimonial of a real client, Grant, regarding his opinion of Farmers Insurance and experiences with the Scott Baker Agency. If you are interested in a similar experience call us today! Grant's comments are unscripted and genuine. Call my friend Joe Mullis so he can focus on delivering a simple, streamlined process that helps you obtain your mortgage as efficiently as possible. 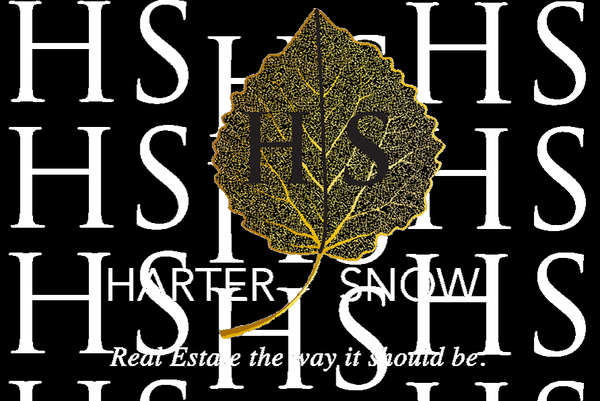 Chinowth and Cohn Realtors-Elaine Harter and Cheryl Snow. 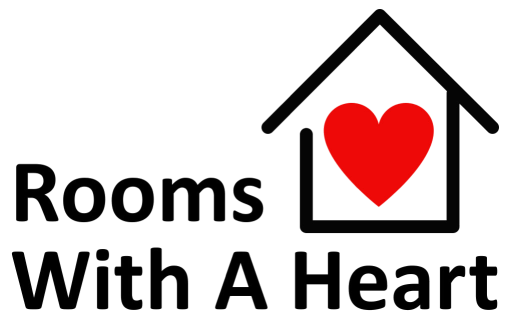 Rooms With A Heart, Inc. is a not-for-profit 501(c)(3) organization whose principal purpose is to develop and construct customized rooms for children with critical illnesses. The Organization is supported by local and national businesses, corporations, and individuals. These supporters generally provide a team of volunteers to help with the decorating and completion of each child’s room. In nearly 100 years, Rotary has grown from a small club of four members to a worldwide network of men and women who share a common vision for a better world. 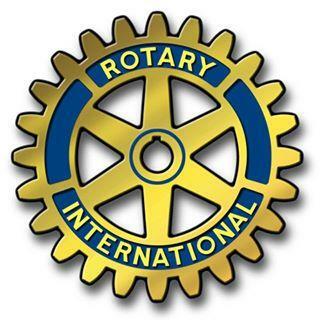 The world’s first service organization, Rotary has a long history of helping those in need and uniting people of different cultures and beliefs. Through the work of individual Rotary clubs, and through the programs of Rotary International and The Rotary Foundation, Rotary is making the world a better place. Always professional and I totally trust his suggestions. Thank you Grant. We like hearing that outcome! I actually met with my Agents Assistant, Sheila. She provided outstanding service, guidance and explaination. She was prepared and professional. We appreciate accolades and Sheila is very experienced and deserving. We will continue to listen then advise to hopefully exceed your expectations. Thanks David. 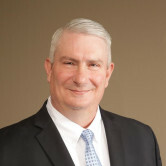 Scott Baker is always available for us no matter what day or time we need his help and advice. I would give him 5 stars. Thank you James. I hope it feels like special treatment however we try to be consistent, knowledgeable and available for all of our clients. Scott does a great job of explaining everything. He is very personalble and friendly. I also believe he has my best interests in mind. Highly recommend. Chris thank you for what you do (for serving) and for your business! We try to slow down and break down coverages in a way that is understandable. We don't sell "feel good" insurance here. We want you protected properly. Thank you Nancy for the kind words. We value your business and friendship! Mark, thank you. I will consider this mission accomplished as that is always our goal. Scott and his Danielle were great. They both worked late multiple nights to get me what I needed in order to purchase a new home. They were both pleasant to work with. I would highly recommend this Agent and his team. Jamie, We are pleased and grateful that you were able to close on your new home. Thanks for the nice words. We are here for you.